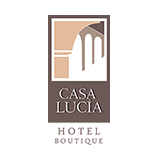 Casa Italia Yucatan - Luxury Guest House is the ideal choice for A wonderful stay in the beautiful city of Merida , Mexico. 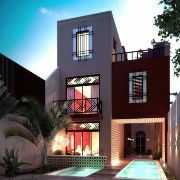 Located a few steps from the main tourist attractions of Mérida, in an area with restaurants and shops, this luxury house is the ideal place to stay. 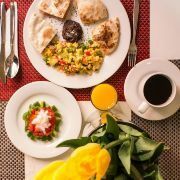 This accommodation is perfect for the leisure and business traveler looking for a unique hospitality experience. Our 6 Junior. 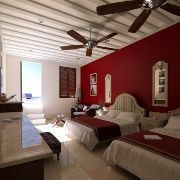 Suites have quality standards and superior comfort such as balcony, private bathroom, Smart TV and coffeemakers. 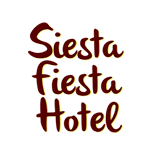 All decorated according to the traditional style of Yucatán and with ample privacy. 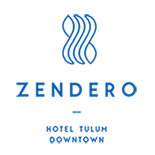 The house reserves a warm welcome with trained staff, maximum cleanliness and attention to all the detaisl, these are just some of the main factors of appreciation from our guests who have chosen us and continue to choose.  At Casa Italia Yucatán, we hope to fully satisfy your needs by making you feel at home. 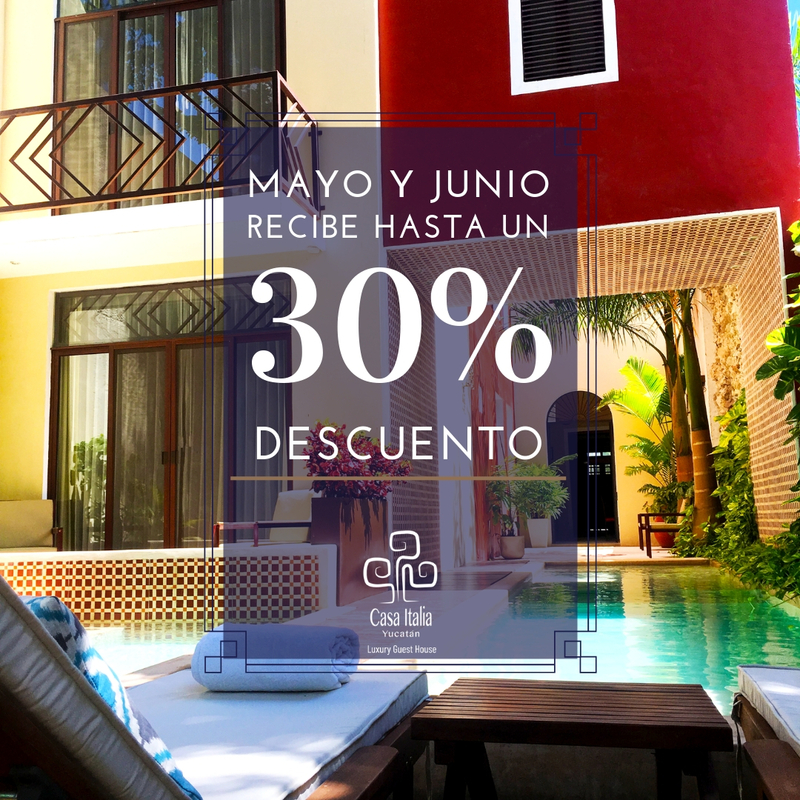 Discover our numerous seasonal offers and enjoy special rates to stay in Mérida at the most convenient price. 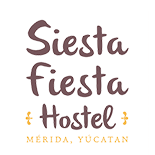 Browse our site and discover the best solution for your stay, start your trip here in the wonderful state of Yucatan!